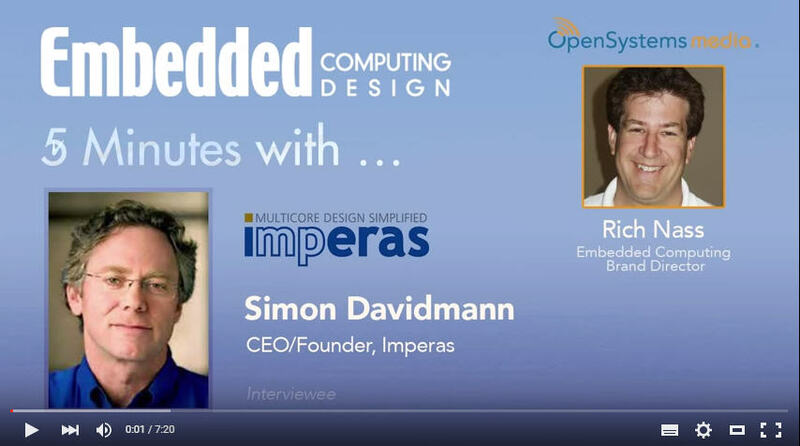 Simon Davidmann, Founder and CEO of Imperas is a self-described serial engineer. A what? Well, listen to the five-minute interview and you’ll understand what that means. As a long-time veteran of the EDA industry, Simon and Rich talked about … click here to read more and listen to the audio interview. See Imperas virtual platform based embedded software debug, analysis and verification demos of the full line of Open Virtual Platforms (OVP) models of ARM processors, including Cortex-A, M and R families, at the Imperas booth #520 in the conference exhibition area. Expo hours are Wednesday, November 11, 2015 from 11:00am – 6:30pm, and Thursday, November 12, 2015 from 11:00am – 6:30pm. Where: Santa Clara Convention Center, Santa Clara, CA. ARM TechCon 2015 delivers an at-the-forefront comprehensive forum created to ignite the development and optimization of future ARM-based embedded products. By offering three full days of technical tracks, demonstrations, and industry insight from broad and deep levels of industry-leading companies and innovative start-ups, ARM TechCon is a comprehensive learning environment for the entire embedded community, uniting the software and hardware communities. All trademarks or registered trademarks are the property of their respective holders. Renesas DevCon 2015 is an intensive four-day event filled with over 200 hours of lectures and labs, a solutions filled exhibit hall, and free development tools. You’ll also have the opportunity to learn from Renesas’ best and brightest during the one-on-one ‘Ask the Experts’ sessions. This is an exciting time to be part of this rapidly growing industry. Where: Hyatt Regency Orange County, CA. We look forward to seeing you at this year’s DevCon! Rome was certainly not built in a day and neither was your next embedded software project. 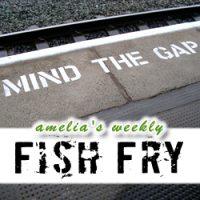 In this week’s Fish Fry, Amelia Dalton of Electronic Engineering Journal takes a closer look at virtual platform-based methodology for embedded software development with Simon Davidmann (CEO – Imperas). Simon and Amelia discuss the advantages of the Open Virtual Platform Consortium. and how virtual platforms can speed up your design process.